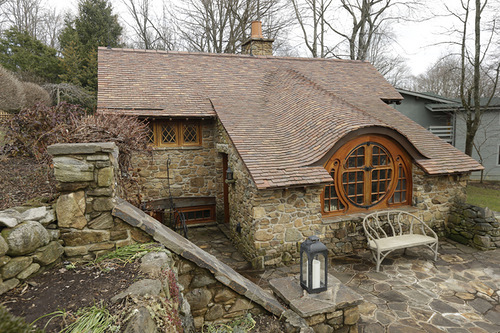 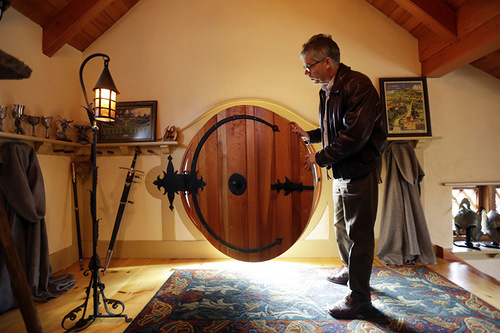 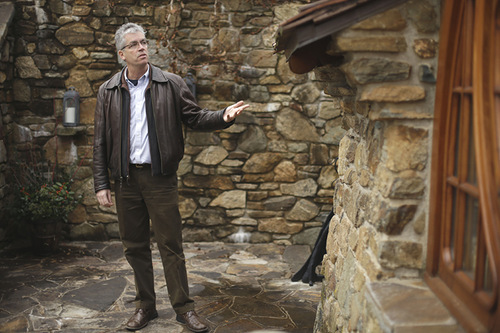 American architect Peter Archer designed the “House of hobbits” for a man, who has been a longtime fan of J. R. R. Tolkien. 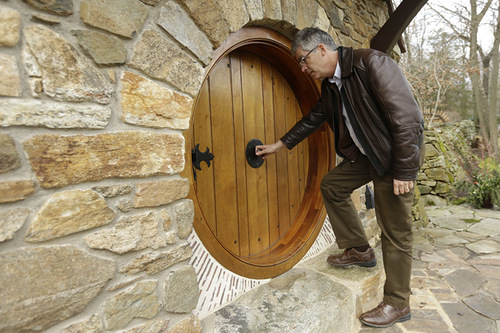 And the dream has finally come true in Pennsylvania. 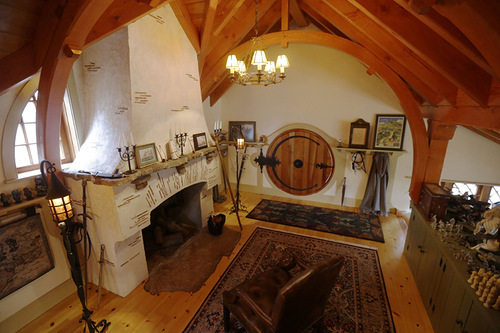 In addition, the man filled the rooms with manuscripts and memorabilia of Tolkien from his collection, which he has been collecting for 30 years. 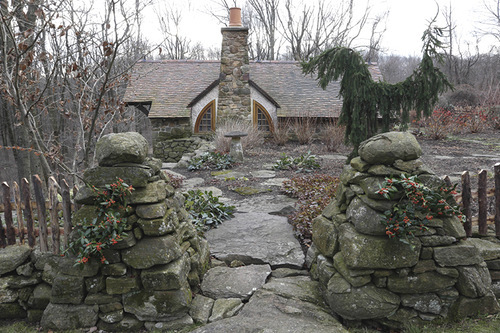 A small house with an area of 55 square meters is accessible through a small path, paved with stone, running through the English garden. 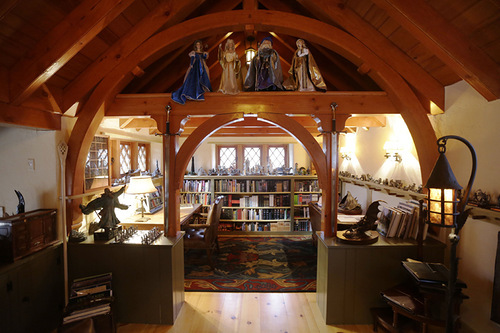 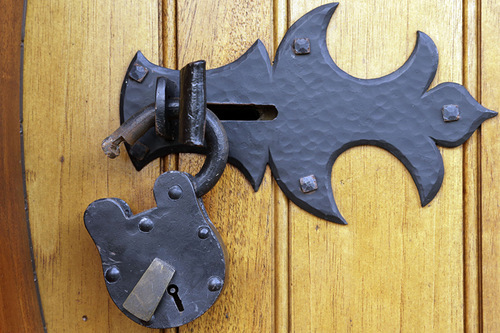 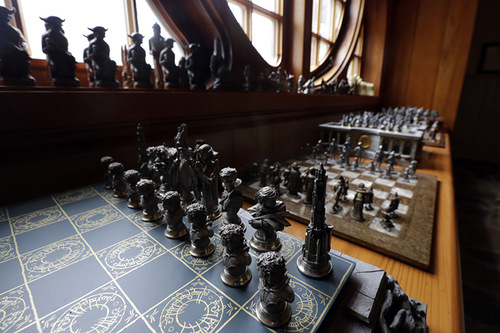 It looks like a museum: rare books and manuscripts, rare chess of Tolkien, weapons and many other wonderful things. 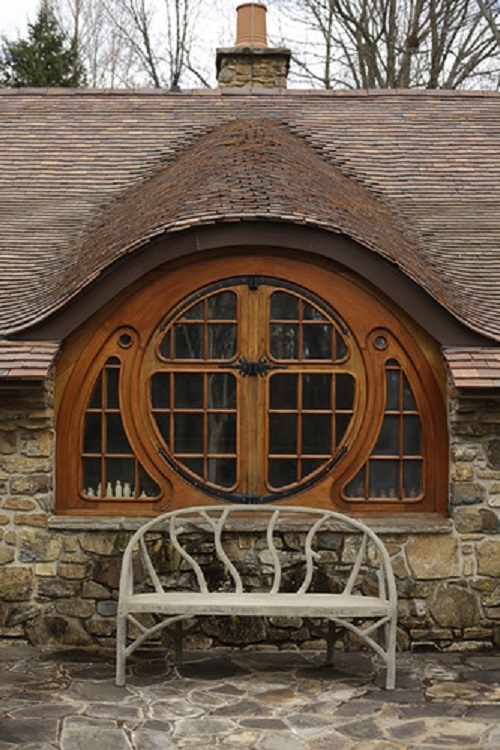 The builders used stones from the walls of the 18th century, and for the roof – tiles handmade in France.